Dr. Heron Yu founded ACGT in 1993 with a strong vision to provide the research community with the highest level of quality in DNA sequencing services. With her hard work, ACGT rapidly expanded its client base to government, biotech and pharmaceutical industries. Today, it provides molecular biology and Next Generation Sequencing (NGS) services in addition to DNA sequencing to the research and clinical communities with its two locations in Wheeling, Illinois and Germantown, Maryland. 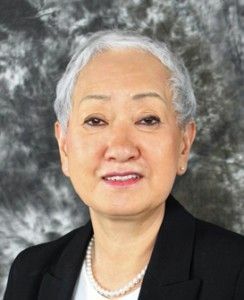 Dr. Yu received her Ph.D. from Loyola University Chicago, and she completed her postdoctoral studies at the University of Chicago, Howard Hughes Medical Institute. Prior to joining ACGT, Dr. Semyon Rubinchik was an Assistant Professor in the Department of Microbiology and Immunology at the Medical University of South Carolina in Charleston. He obtained his Ph.D. from the University of Toronto and he completed postdoctoral fellowships at the University of California at San Francisco and the Howard Hughes Medical Institute. 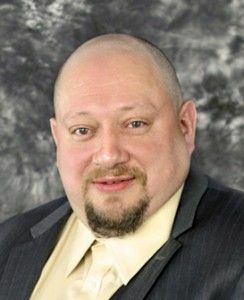 Dr. Rubinchik has over 25 publications in peer-reviewed journals, and he is a co-inventor on numerous patents. Dr. Wei Zhu is a bioinformatics scientist responsible for bioinformatics analyses of data produced from Next Generation Sequencing (NGS) systems. Additionally, he develops and validates a wide range of data analysis tools and pipelines. 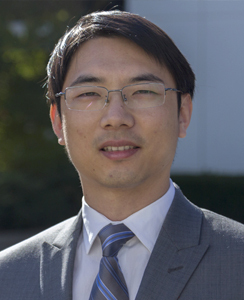 Prior to joining ACGT, Dr. Zhu completed his postdoctoral fellowship at the University of Illinois at Urbana-Champaign, where he attained his Ph.D. in Biophysics and Computational Biology, and a Master of Science in Statistics. Dr. Zhu has over 20 publications in peer-reviewed journals. 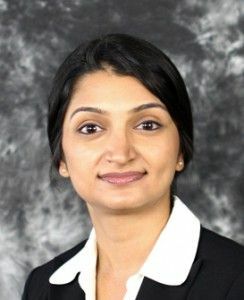 Siby Philip is the manager of the DNA Sequencing group since 2007 where she is responsible for its day-to-day operations and its customer service team. Ms. Philip is also the Quality Assurance Manager, responsible for ensuring compliance with FDA and EPA regulations. She received her Master’s degree in Biotechnology from Maharaja College, Bharathiar University, India. Dr. Ho-Joo Lee is the manager of DNA Sequencing at the Germantown, Maryland facility. 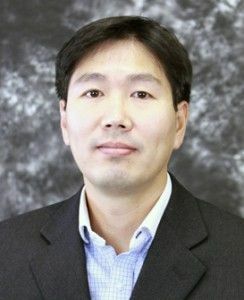 Dr. Lee completed his postdoctoral fellowship in neuroscience at the National Institute of Health (NIH) and his Ph.D. in microbiology at Gyeong-Sang National University in South Korea. 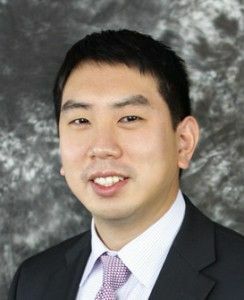 Prior to joining ACGT Dr. Lee worked at a Maryland-based biotech company. He has over 30 publications in peer-reviewed journals. 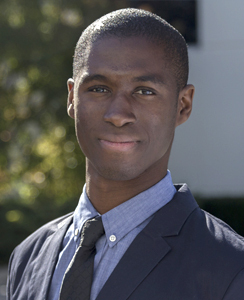 Samuel Moijueh is a bioinformatics analyst responsible for Next Generation Sequencing (NGS) data analyses. He attained his Masters of Science in Bioinformatics from Boston University. Prior to joining ACGT, Samuel was a bioinformatics programmer in a clinical diagnostics lab at the University of Chicago. David Cook is legal counsel at ACGT. Mr. Cook has served the Chicago bar as a continuing legal education instructor and a clinical guest lecturer at various law schools. He appeared numerous times before the U.S. Courts of Appeals for the 7th and the 10th Circuits and has filed pleadings in the U.S. Supreme Court. Mr. Cook is a graduate of DePaul University College of Law and the University of Illinois at Champaign-Urbana.